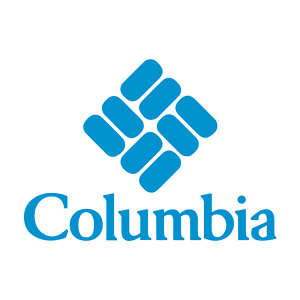 Columbia Sportswear is a leading global outdoor apparel, footwear, accessories, and equipment company. Headquartered in Portland, Oregon, we have produced innovative products for outdoor enthusiasts since 1938. We believe that trying stuff is the fuel of progress. Trying Stuff is what marries our innovative technologies and designs to the passion of the people who rely on them to stay warm, dry, cool, and protected. 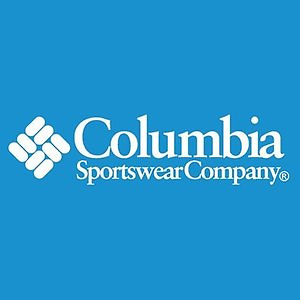 Columbia has Up to 60% Off Select Styles via coupon Code "2FEB60". Shipping is free for Greater Rewards Members, Free to Join. 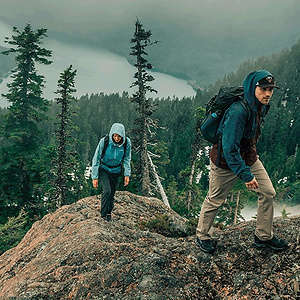 Columbia Sportswear offers up to 60% off Web Special via coupon code COL19FEB60 . Free shipping. Columbia Sportswear offers up to 65% off Select Styles On Sale via coupon code STAYWARM . Free shipping. 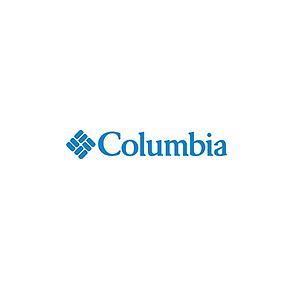 Columbia is offering up to 60% OFF Select Items via coupon code: COLUMBIA60. This is the best time of the year to get a Columbia winter coat, many more to choose from! Free shipping for all Greater Rewards Members, free to join. Columbia is offering up to 60% OFF Select Items via coupon code: COLJULY55. This is the best time of the year to get a Columbia winter coat, many more to choose from! Free shipping for all Greater Rewards Members, free to join. For a limited time only, enjoy up to 60% OFF select styles at Columbia's website. Choose from different styles of men's and women's clothing and save. Simply apply promotion code: COLAPR18 at checkout to receive this offer. Shipping is free on orders over $75. 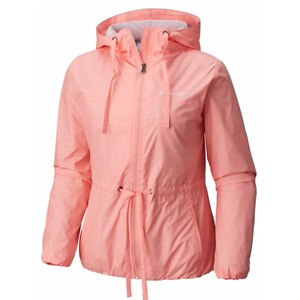 Originally $49.99, this women's Columbia Auroras Wake II Rain Jacket drops to $23.92 when you apply code COLMARCH60 at checkout at Columbia.com. Shipping is free. Columbia Sportswear offers 60% off Columbia Outerwear Sale via coupon code: COLFEB60. Free shipping for all rewards members (free to join).